‘Twas a story of friendship, passion, quite likely love, most definitely anger, in a castle, between a Queen, her Indian manservant and a gaggle of enraged Royal residents at Balmoral Castle. No one truly knows the details of what exactly went on between Queen Vic and her ‘Munshi” one fateful, private evening when they slipped into a cottage on the castle grounds and remained together overnight. But it was enough to spark outrage from the assembled British nobility. And so, to this day, the “Munshi” will forever be Queen Victoria’s Secret, a treasured counsel and close confidant who brought fury to the Royal household. 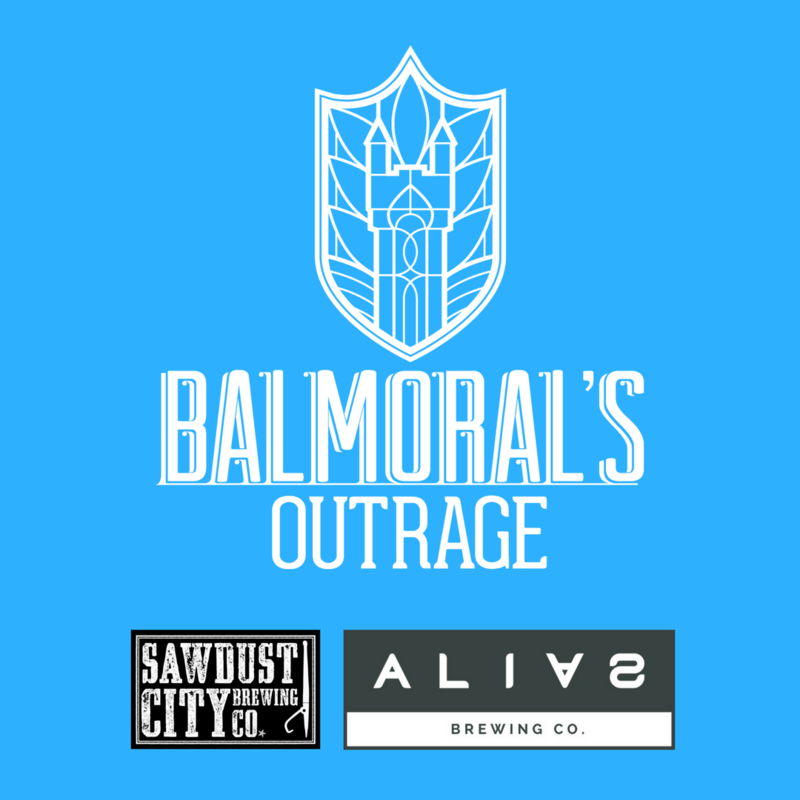 Sawdust City and Alias Brewing honours Queen Victoria’s Secret with BALMORAL’S OUTRAGE, an exclusive collaboration beer that will be available for one day only at the Brewer’s Backyard on Monday, May 22nd. We originally brewed Balmoral’s Outrage a few years ago for the Brewer’s Backyard, and we’re thrilled to bring it back re-imagined as a new beer. But what is it exactly? Well, that’s part of Queen Victoria’s Secret, and something that you’ll have to come to the Brewer’s Backyard on Monday, May 22nd to find out!